Industry and infrastructure in landlocked South Sudan are severely underdeveloped and poverty is widespread, following several decades of civil war with the north. Subsistence agriculture provides a living for the vast majority of the population. Property rights are tentative and price signals are missing because markets are not well organized. South Sudan has little infrastructure - just 60 km of paved roads. Electricity is produced mostly by costly diesel generators and running water is scarce. The government spends large sums of money to maintain a large army; delays in paying salaries have resulted in riots by unruly soldiers. Ethnic conflicts have resulted in a large number of civilian deaths and displacement. South Sudan depends largely on imports of goods, services, and capital from the north. Despite these disadvantages, South Sudan does have abundant natural resources. South Sudan produces nearly three-fourths of the former Sudan's total oil output of nearly a half million barrels per day. The government of South Sudan derives nearly 98% of its budget revenues from oil. Oil is exported through two pipelines that run to refineries and shipping facilities at Port Sudan on the Red Sea, and the 2005 oil sharing agreement with Khartoum called for a 50-50 sharing of oil revenues between the two entities. 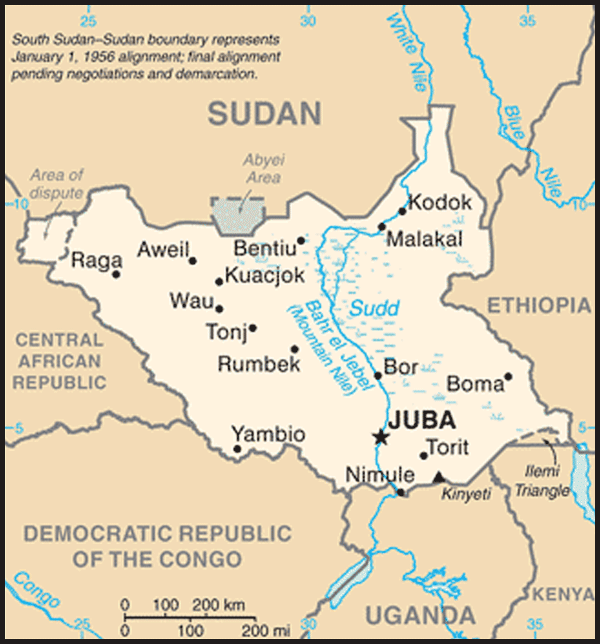 That deal expired on 9 July, however, when South Sudan became an independent country. The economy of South Sudan undoubtedly will remain linked to Sudan for some time, given the long lead time and great expense required to build another pipeline. 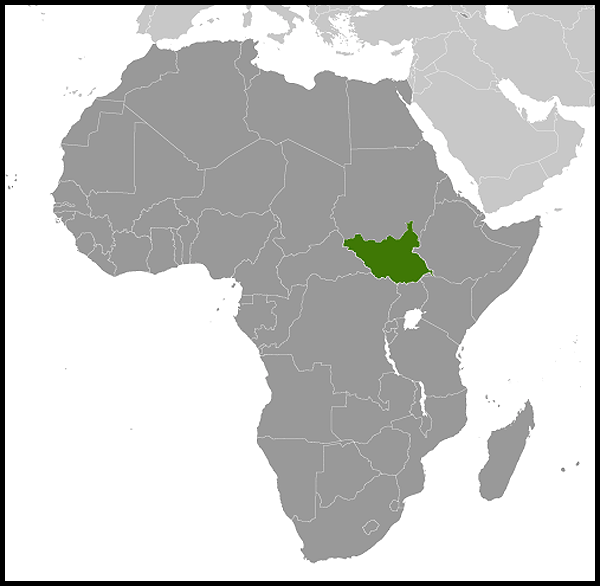 South Sudan also holds one of the richest agricultural areas in Africa in the White Nile valley, which has very fertile soils and more-than-adequate water supplies. Currently the region supports 10-20 million head of cattle. South Sudan also contains large wildlife herds, which could be exploited in the future to attract eco-tourists. And the White Nile has sufficient flow to generate large quantities of hydroelectricity. South Sudan does not have large external debt or structural trade deficits. South Sudan has received more than $4 billion in foreign aid since 2005, largely from the UK, US, Norway, and Netherlands, but Khartoum has imposed blockades on goods and capital going to South Sudan. The World Bank plans to support investment in infrastructure, agriculture, and power generation. The Government of South Sudan has set a target for economic growth of 6% for the remainder of 2011, and expects 7.2% growth in 2012. Inflation stood at 8.6% in April 2011, with high fuel prices pushing up food prices. 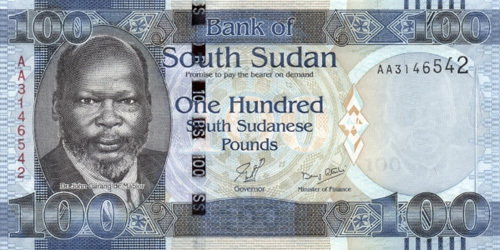 After independence, South Sudan's central bank plans to issue a new currency, the South Sudanese Pound, allowing a short grace period for turning in the old currency. 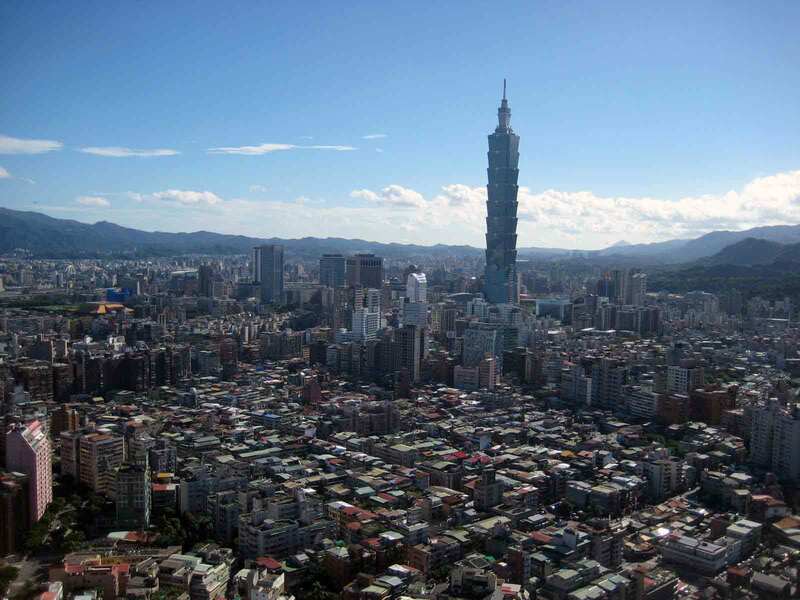 Long term problems include alleviating poverty, maintaining macroeconomic stability, improving tax collection and financial management, focusing resources on speeding growth, and improving the business environment.